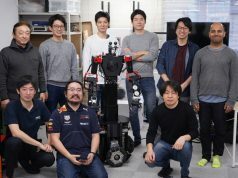 Here’s a fun new item from the folks over at NHK. 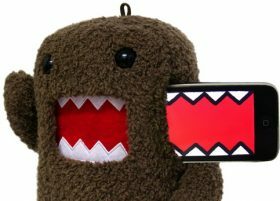 The broadcaster’s popular mascot, Domo-kun, is the model for a soon-to-be-released smartphone case. The case itself is rather large, measuring in at over 25 centimeters from his furry head to his furry toes. He comes with bendy arms, and a handy strap loop on top which you can tie into. 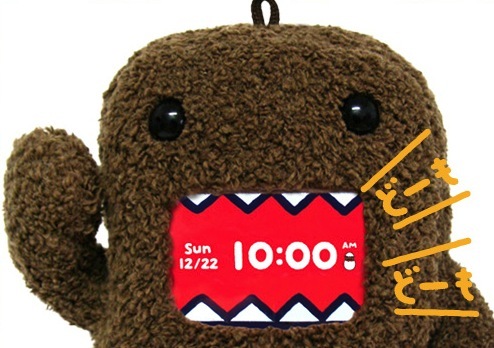 There’s also a clever pocket around the rear into which you can slip your transit card (pictured below), assuming you plan to ride the train with Domo-kun. 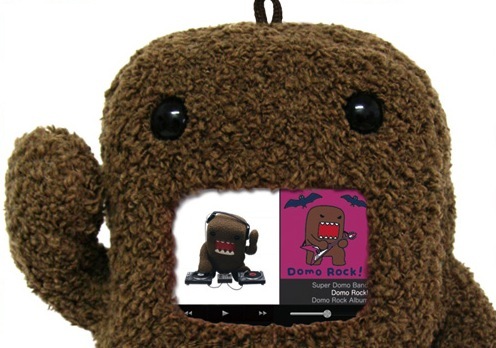 Your iPhone screen will display in landscape mode through Domo-kun’s famous toothy grin. 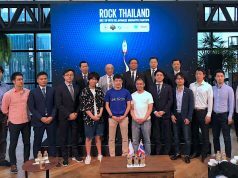 And there will be an accompanying app for the case that provides a number of functions, including an alarm clock, a jukebox, touch-to-talk, and a Twitter timeline. 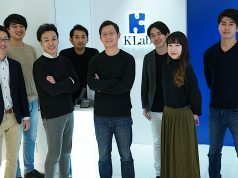 This unusual case, created by NHK Enterprise, is going to be released in at the end of April for the price of 4,800 yen (or about $50).